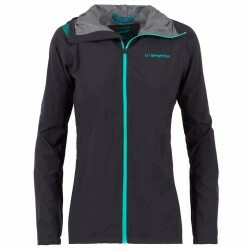 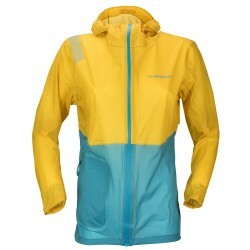 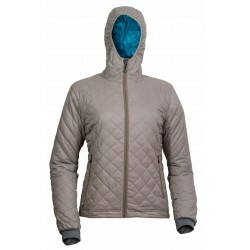 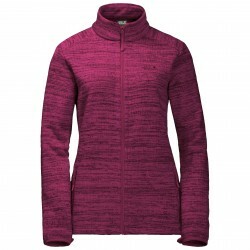 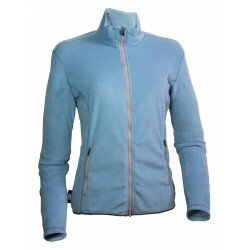 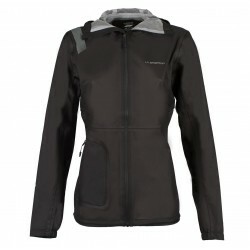 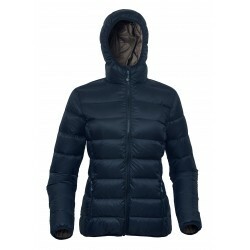 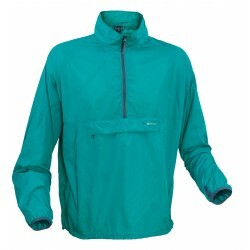 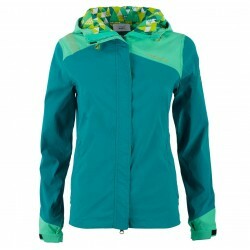 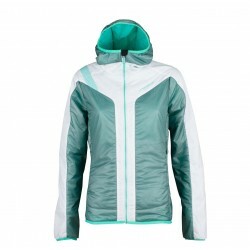 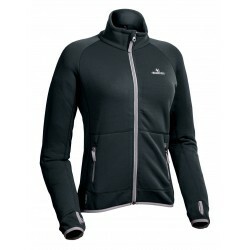 Women lightweight climbing jacket is suitable for active climbing performance in cold weather. 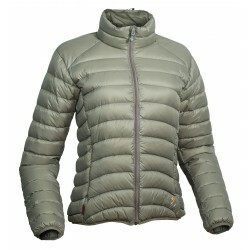 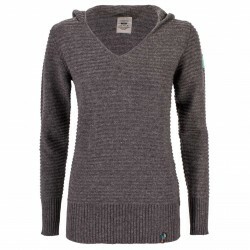 Maximum permeability layers provide to the wearer comfort. 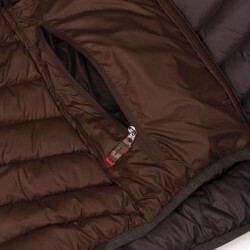 Quality feather filling along with a DWR coating against moisture provides desired warm even during a break in the performance. 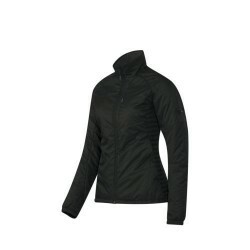 The jacket is very compact and lightweight. 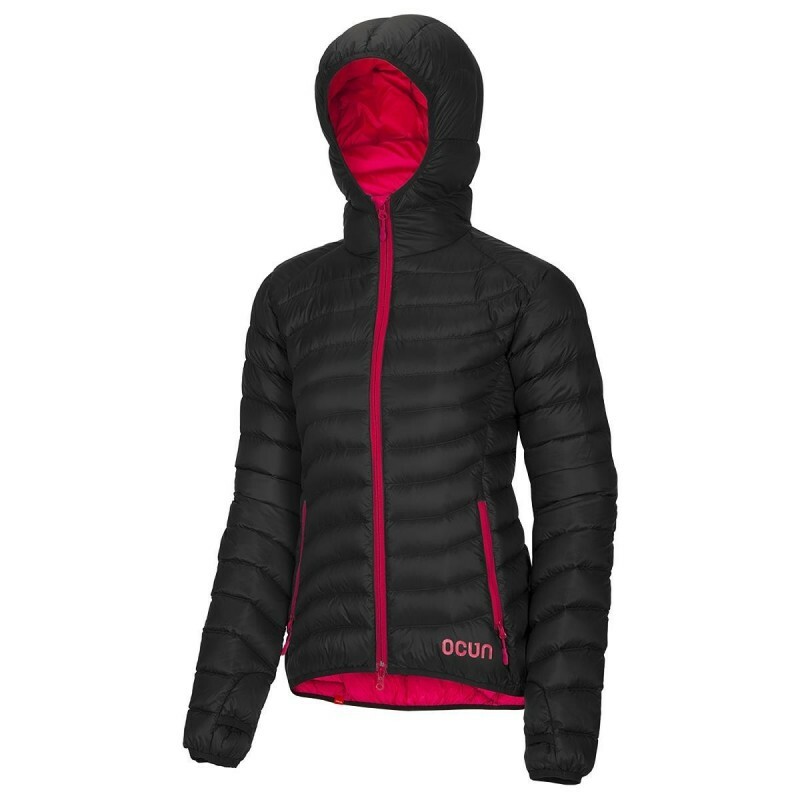 Thumb opening for higher comfort.